Kenya Moore Is Allegedly Still On The Outs With Bravo Executives — Her Stunt At Cynthia Bailey’s Birthday Backfired! 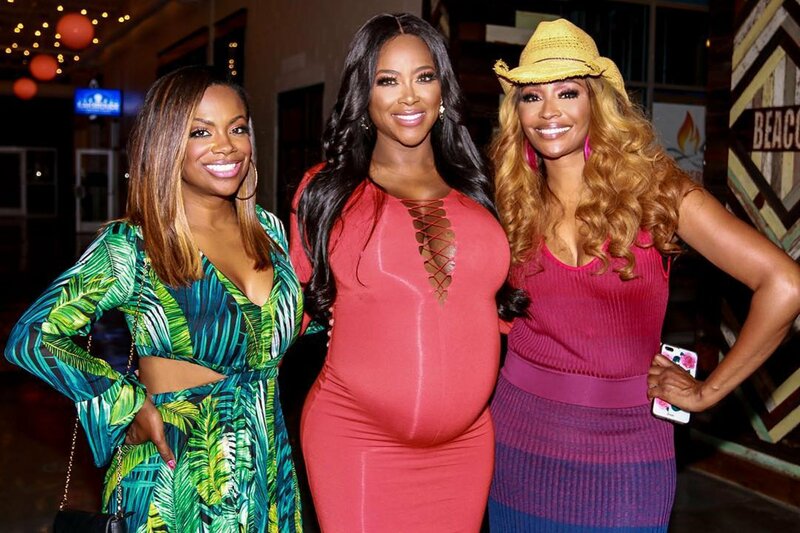 Kenya Moore’s recent appearance on ‘Real Housewives of Atlanta’ ultimately ended Cynthia Bailey and Kandi Burruss’s friendship with Nene Leakes. What the new mom may have thought was a power move to get her back on the show could have actually backfired. Since it was revealed that Mrs. Daly popped up without any notice to production, it has been rumored that Kenya may be making her way back on to the show. However, a new report reveals that that’s not the case at all. Nene is at odds with Moore as seen on the latest episodes of ‘RHOA.’ Although the surprise fared well with viewers who are a fan of Kenya, it didn’t sit well with Leakes or Bravo executives who allegedly still dislike the mother of one for the stunts she pulled last season. Kenya got engaged and married off-camera and didn’t film a lot for the last season. The producers decided not to bring her back. 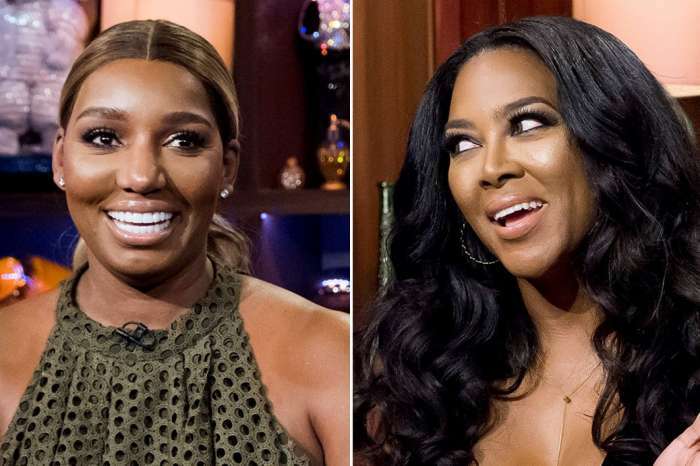 Now that Nene, who is said to be the Queen of ‘RHOA,’ has solidified her beef with the 47-year-old, the showrunners have yet another reason why Kenya shouldn’t be returning. 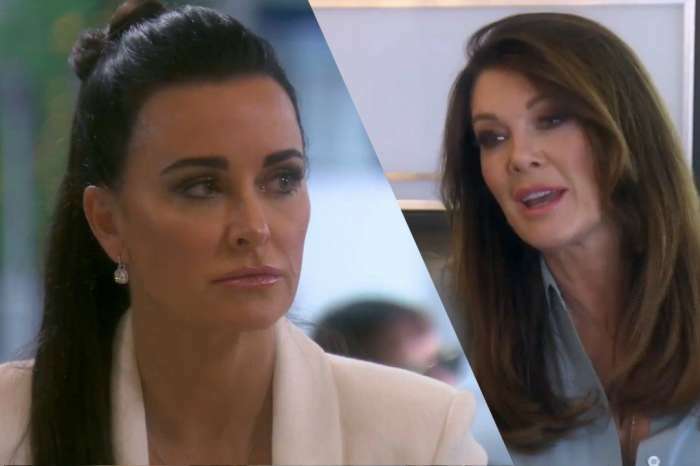 As for who will be coming back and who might be getting the boot — Nene is a top contender while Cynthia’s future could be a bit gloomy. Tanya Sam’s future also looks pretty bright due to the fact that she may be having a wedding and a baby on the way. Do you think Kenya Moore messed up her chances of ever holding a peach again?